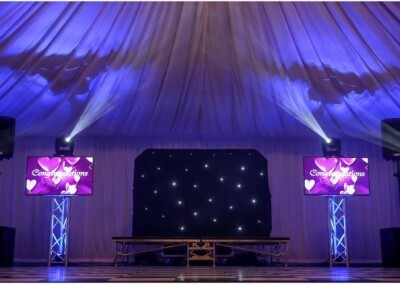 Display photos, video, messages and more! 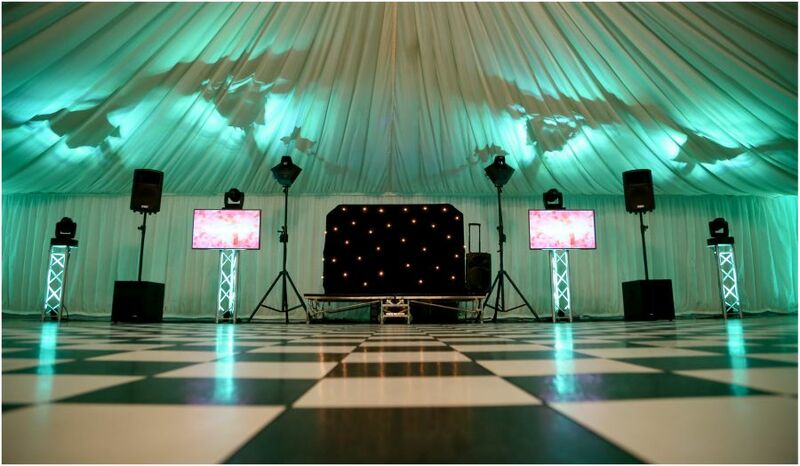 Our 42″ LED TV screens are the perfect addition to any party! 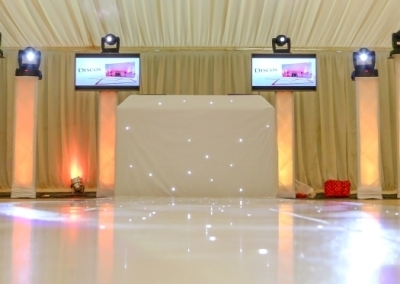 We offer the option to display a selection of photos and videos as a slideshow throughout. 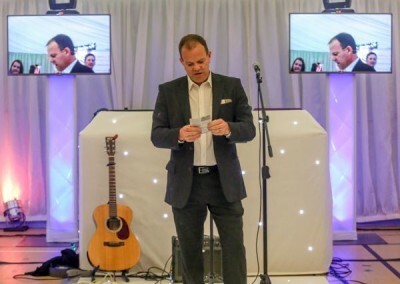 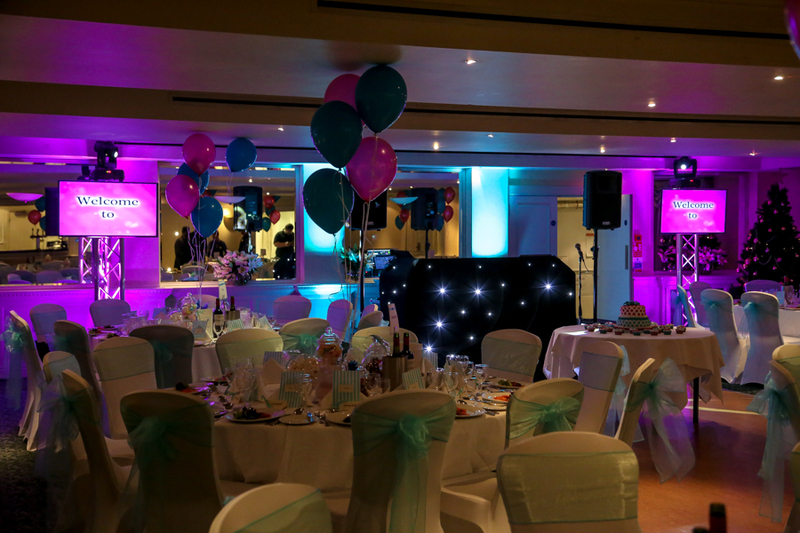 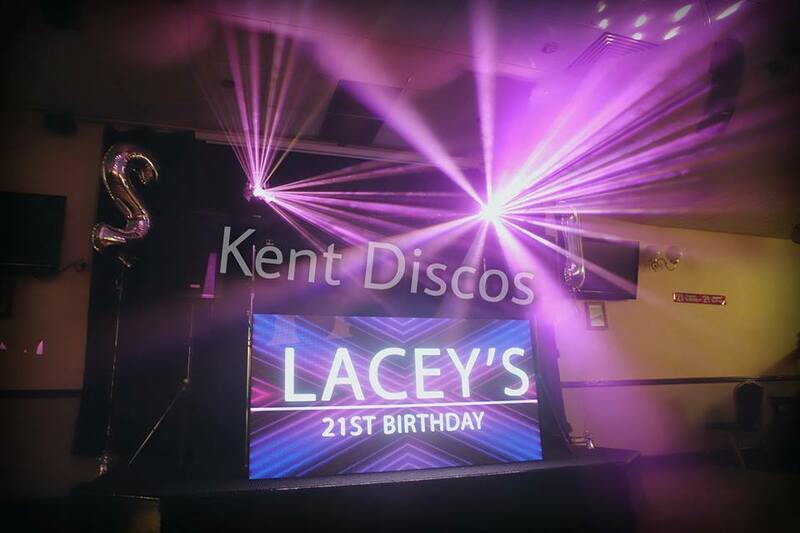 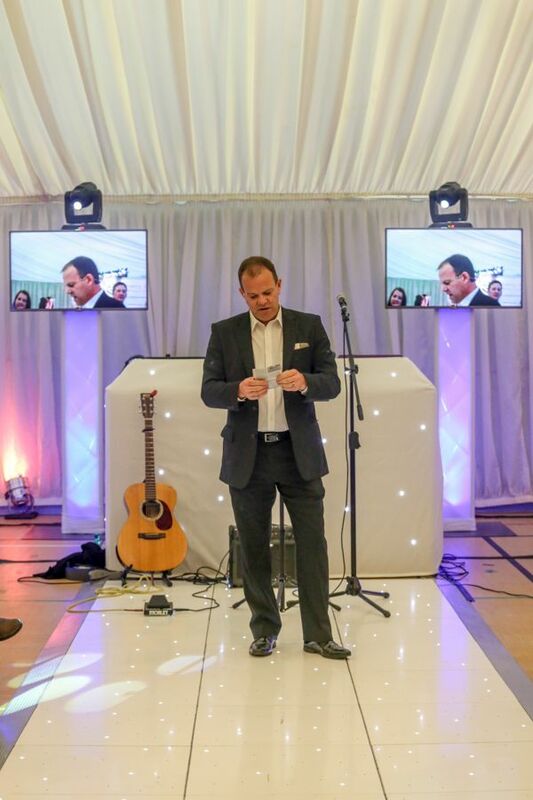 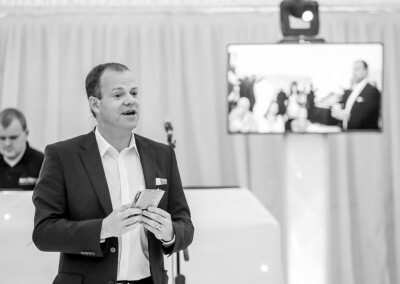 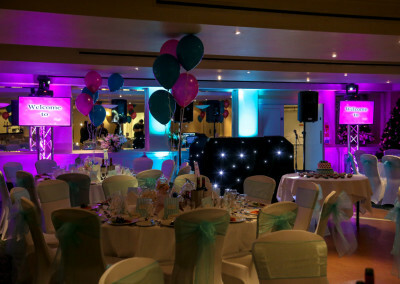 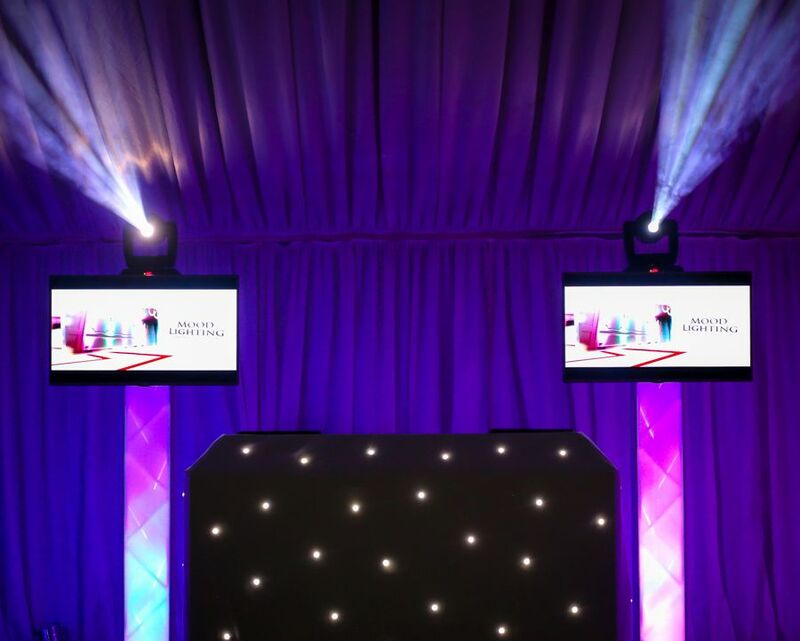 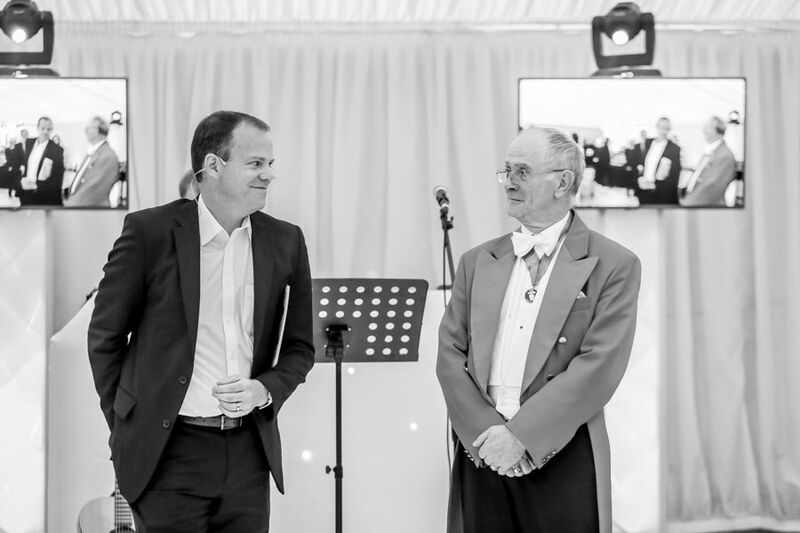 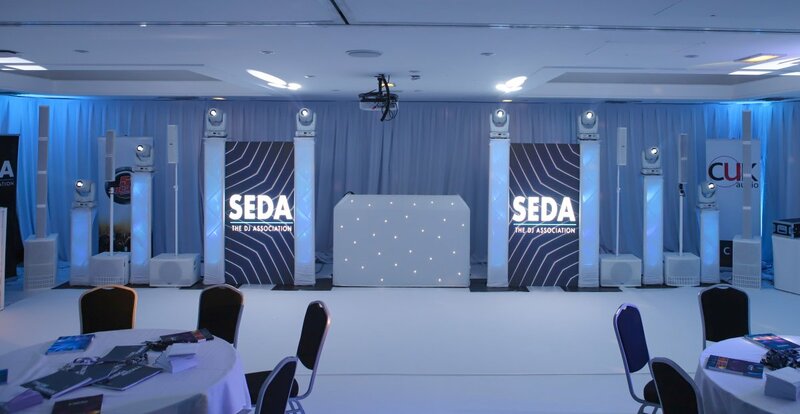 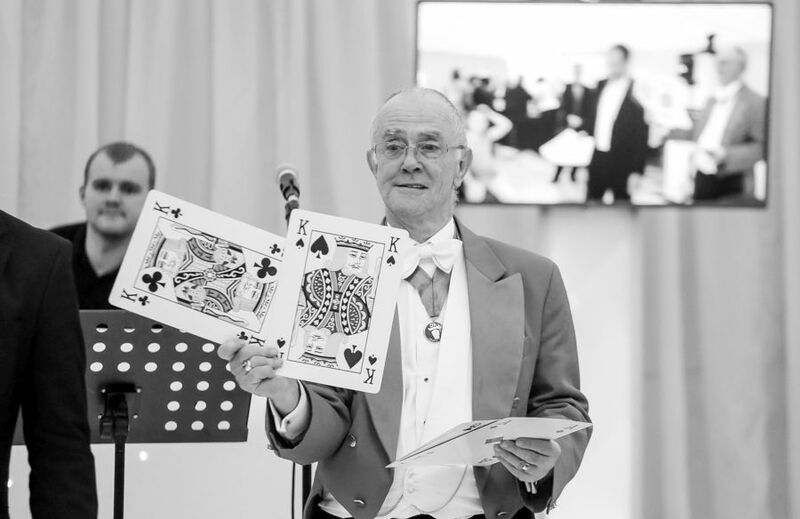 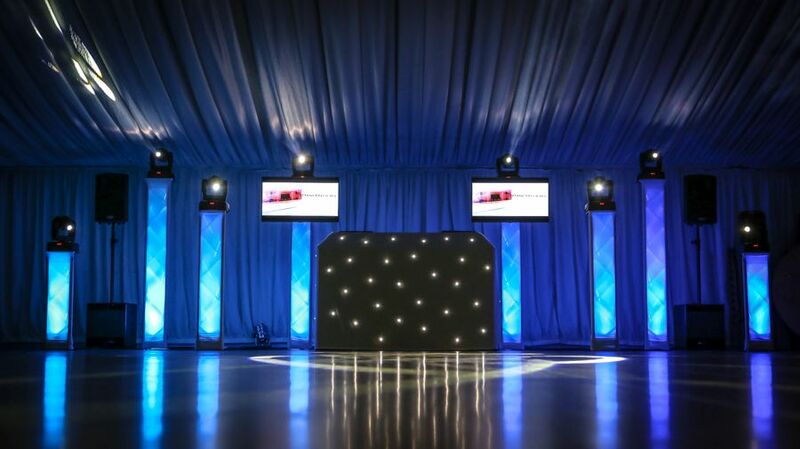 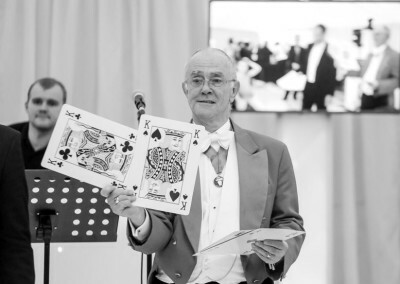 We also offer the option to play videos with sound via our PA system - perfect if you’d like to play a feature video to the crowd during a celebration! Photos we take can be displayed on the screens if you choose to add the screens with our photography or photobooth add-ons. 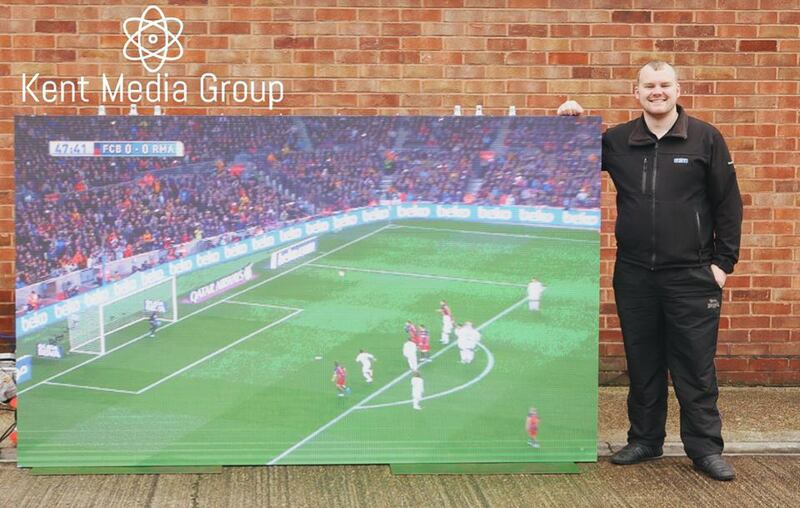 The images are wirelessly transmitted to the TV screens in just a few seconds! 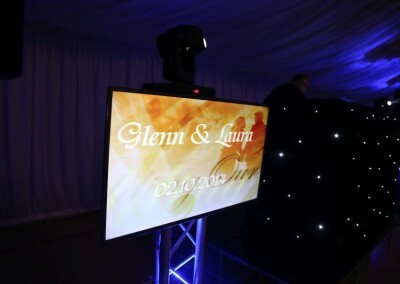 We also offer the option to display the your Wedding Photos. 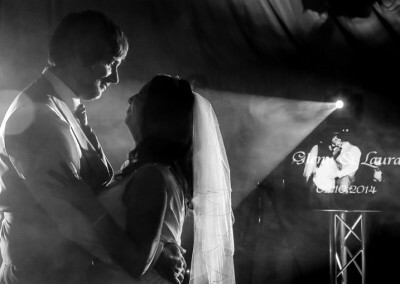 If you choose to book our Wedding Photography add-on, we can display a slideshow of your daytime photos throughout the evening. 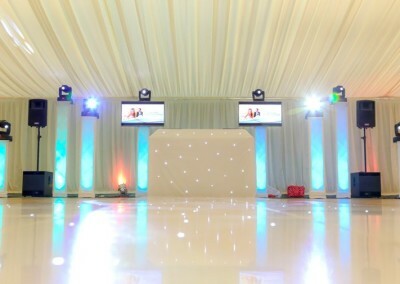 - A live twitter feed with a custom hashtag set - see your guests photos and messages via twitter! 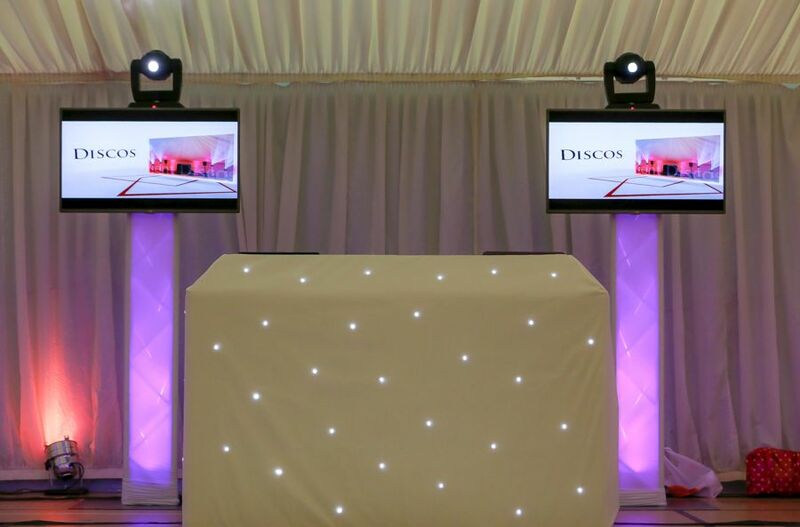 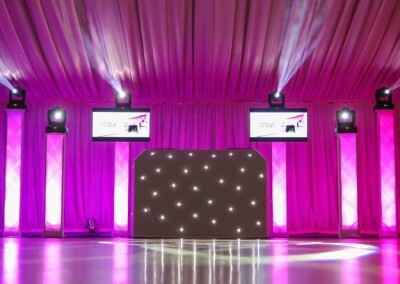 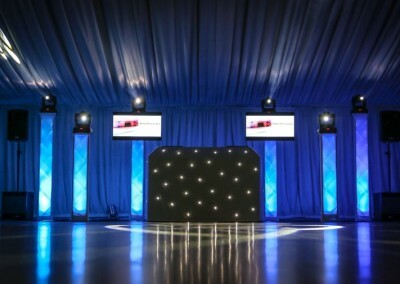 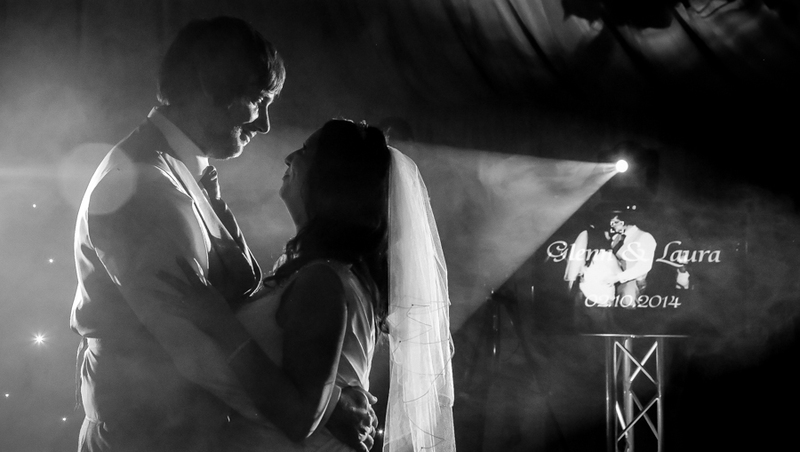 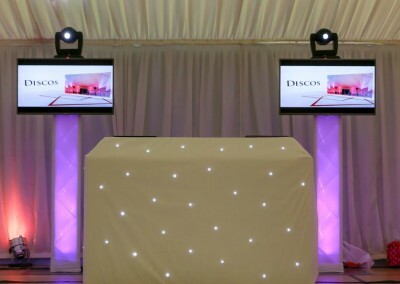 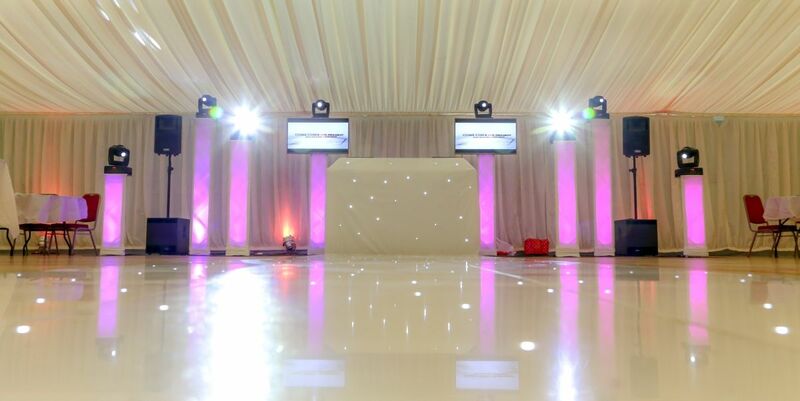 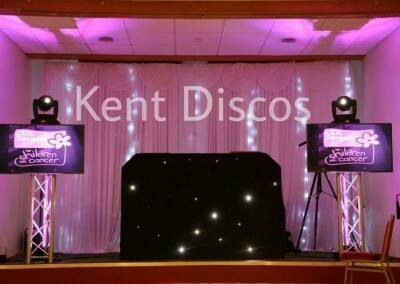 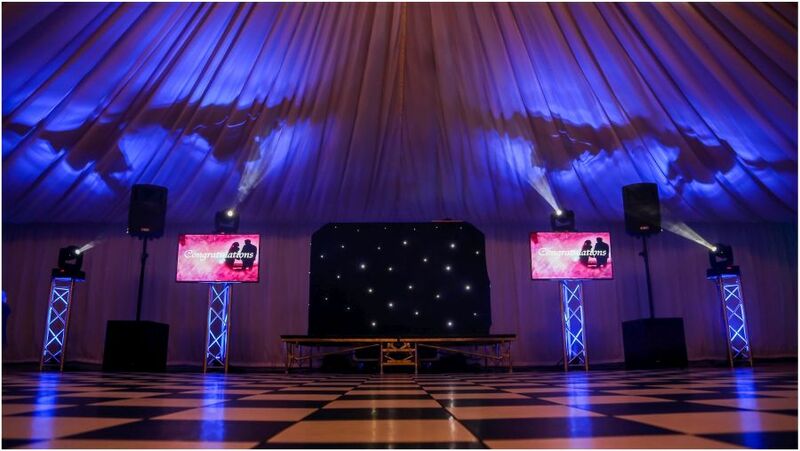 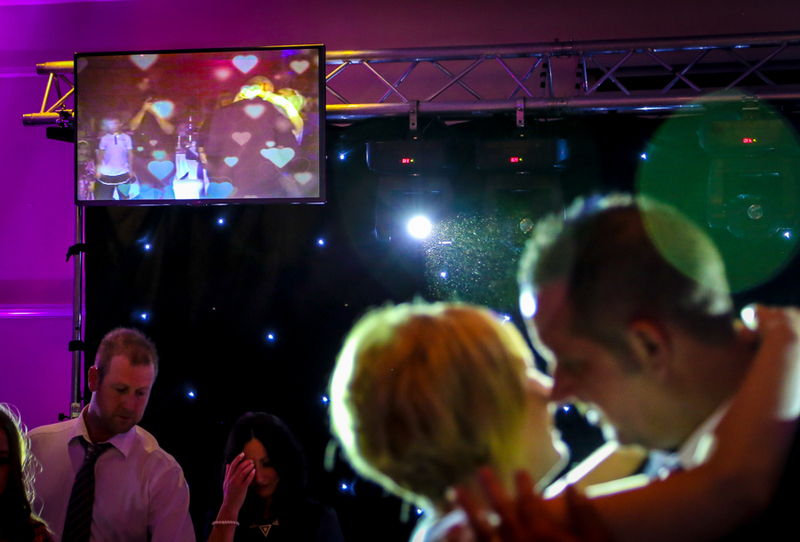 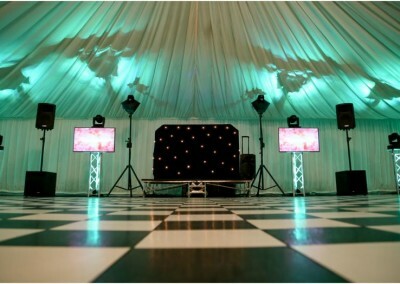 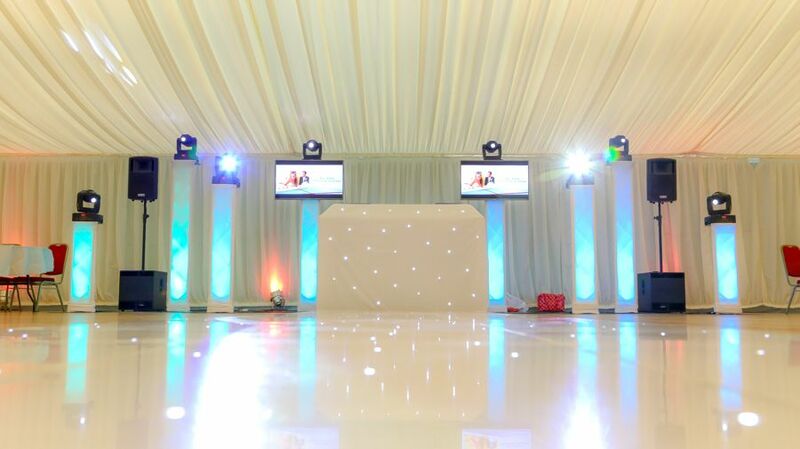 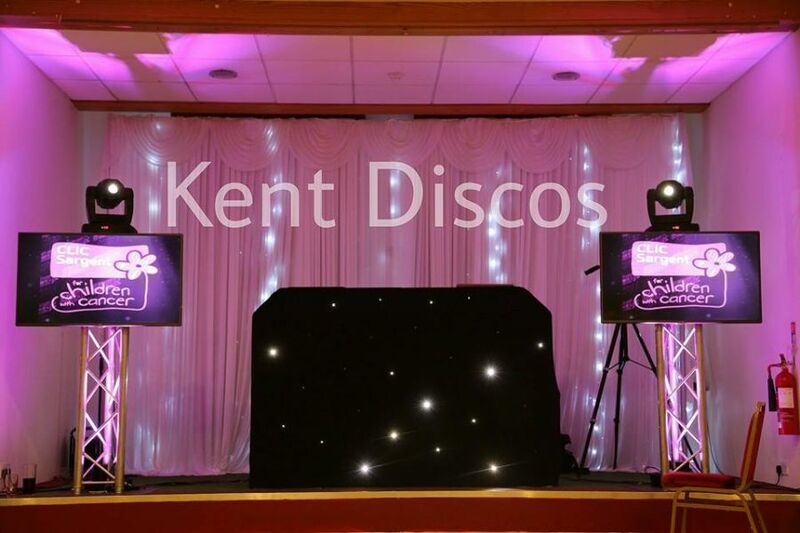 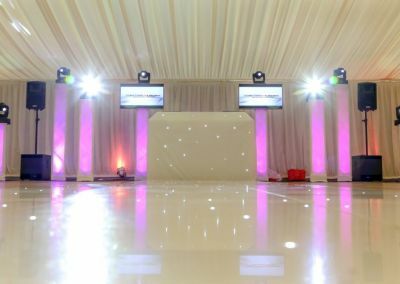 - A live dancefloor video feed - perfect for first dances and for those guests who just want to be on TV! 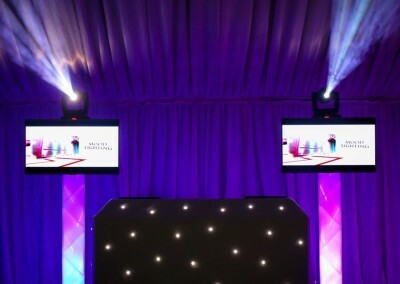 Have you seen our NEW LED Video Wall Option? 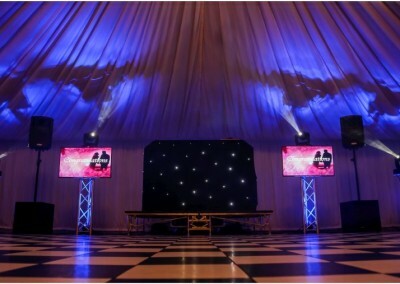 Our new giant LED video wall is our best visual add on for any event, currently we can offer one large screen up to 2.5m wide x 1.5m high or multiple smaller screens, find out more below!